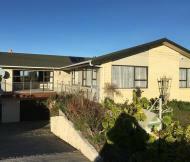 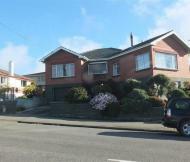 "LARGE FAMILY HOME WITH A VIEW"
EASY CARE RENTAL "WESTON ROAD"
Cul-de-sac Retreat 3 Bedrooms and Utility room. 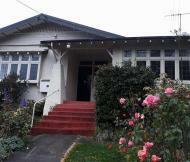 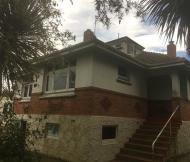 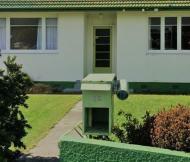 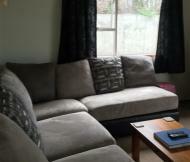 Centrally located 2 bedroom house and rompus room. 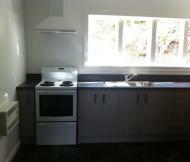 1 Bedroom flat handy to town, fully renovated. 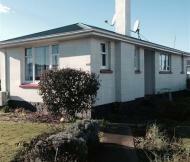 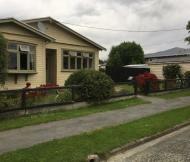 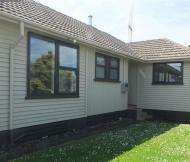 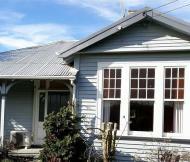 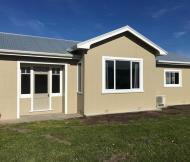 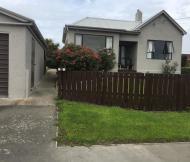 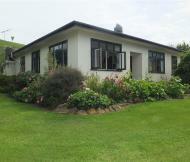 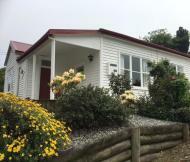 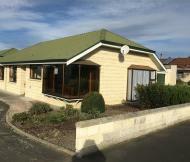 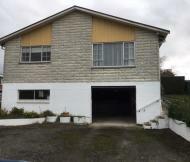 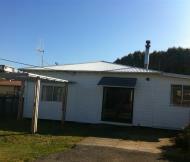 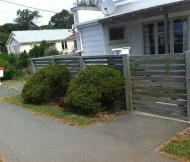 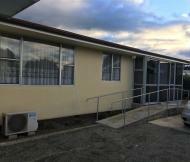 Centrally located 2 bedroom house with heat pump.